It has been a weightlifter in the Air Force for half a century. But now the C-130 Hercules is approaching retirement age. 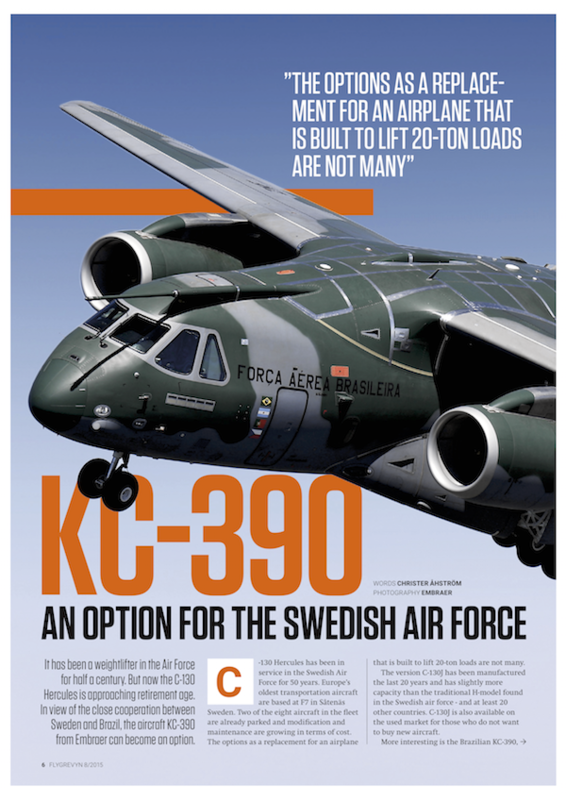 In view of the close cooperation between Sweden and Brazil, the aircraft KC-390 from Embraer can become an option.